In recent months we’ve been commissioned to create cartoon artwork featuring human and animal characters for a number of organisations around the country. 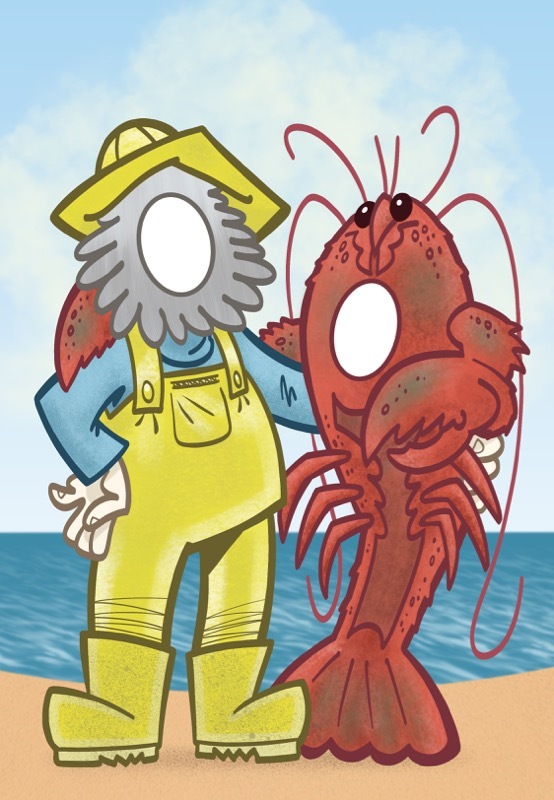 This fisherman and lobster are to be the basis of a seaside-style cut out for photos at a community visitor centre on the east coast. 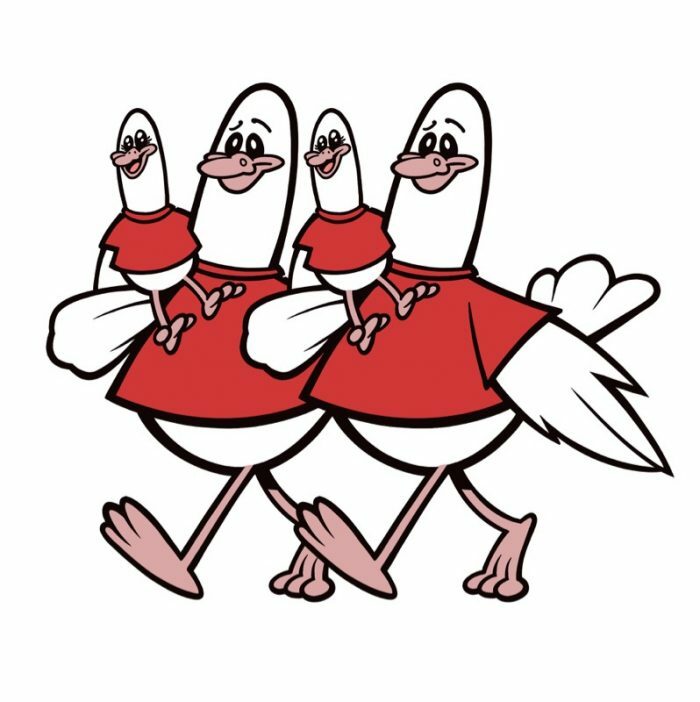 These dove characters will be used on pin badges, letterheads and fabric logos for a charity that take disabled and disadvantaged children on pilgrimages to France each year. 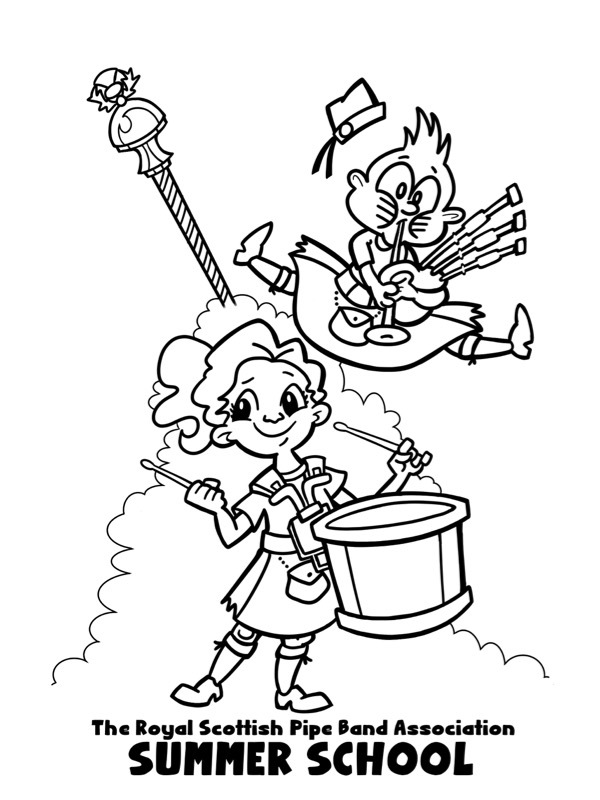 And these young musicians will be seen on t-shirts etc this summer at The Royal Scottish Pipe Band Association. As ever, please contact us with details of any requirements you may have for promotional or commercial cartoon images.